We hold regular original vintage poster auctions online, with the auction previews held at our gallery. Information on our upcoming auctions with links to register to bid in our next auction are given below, along with additional information on our live online auctions. Please contact us if you have any queries. 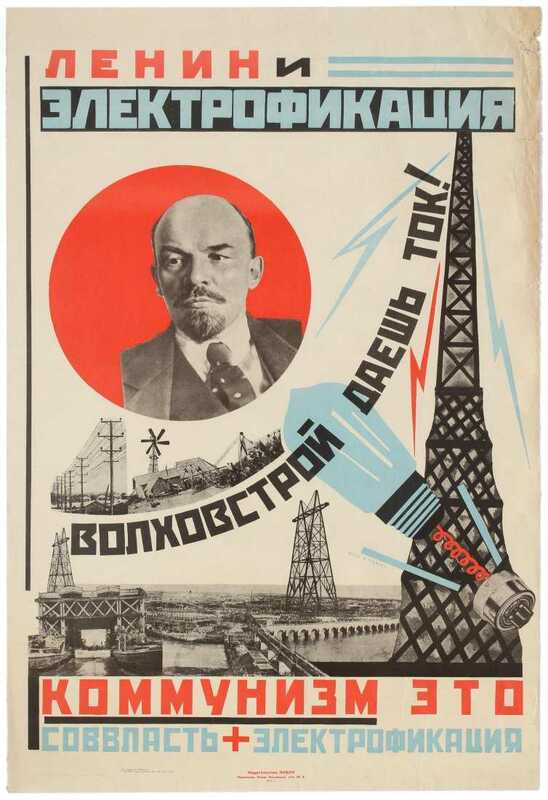 Our next auction on Saturday 11 May of over 500 original vintage posters features a collection of Soviet and Palestinian propaganda posters as well as a wide variety of original vintage travel, cinema, sport, advertising, war and propaganda posters from around the world. → This extraordinary collection of Soviet and Palestine posters was acquired by our seller during his trips to the USSR and Lebanon in the 1960s and 1970s. In March 1969, the seller joined a UK delegation of the National Union of Students on a visit to the USSR. During his stay in Moscow, Leningrad and Tallinn, he acquired some of the posters. Later that year, he wrote to the Soviet authorities who sent several parcels of posters to him at university. The Palestinian posters were obtained in Summer 1971 when the seller travelled to the Middle East to apply for a postgraduate course at the American University in Beirut. On arrival he realised the university was not fully functioning due to the unstable and rapidly deteriorating political and military situation. He stayed in Beirut for two months then visited Syria, Jordan and Israel, returning home via Beirut. At the time, he considered becoming a journalist so arranged an interview with Bassam Abu Sharif, the spokesperson for the PFLP (Popular Front for the Liberation of Palestine). During this meeting he was given many of the posters that form this collection. The new symbol of the PFLP was adopted in May 1969 and these posters are among the earliest published by the Palestinian resistance. Our buyer's premium is 20%. There is an additional premium charged by each auction platform (Invaluable, Live Auctioneers, The Saleroom). We offer in-house postage for items won at our auctions. The cost of postage for auction items to addresses within the UK and worldwide will be specified on the auction invoice or by email generated by Live Auctioneers and Invaluable. Bidders on The Saleroom will need to contact us for postage costs. Visit our News & Events page and follow us on Twitter, Facebook, Pinterest, Instagram and WordPress for more updates. Please contact us if you would like to be added to our newsletter mailing list. We accept consignments for our auctions. Please contact us if you would like any more information, and to make an appointment to visit our gallery with your posters.